Home » Latest News » Travels with Paul – Historic Sights and Partech Product Longevity! 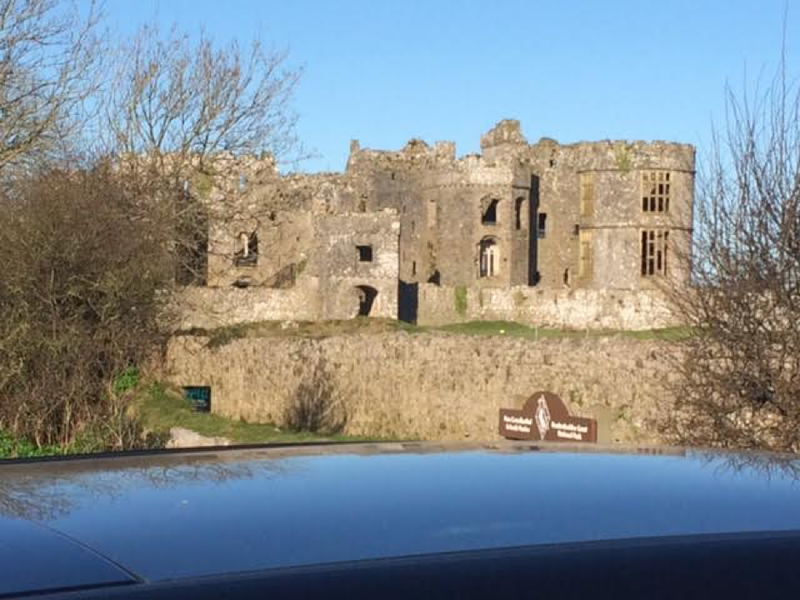 Travels with Paul – Historic Sights and Partech Product Longevity! This month we caught up with Paul to see where he’s been and what he’s been up to! Paul told us he’d travelled around the country and took in some historic sights on the road – and even stopped to get a snap for us – thanks Paul! One of Paul’s trips included venturing to visit a piece of Partech equipment that was over 20 years old! 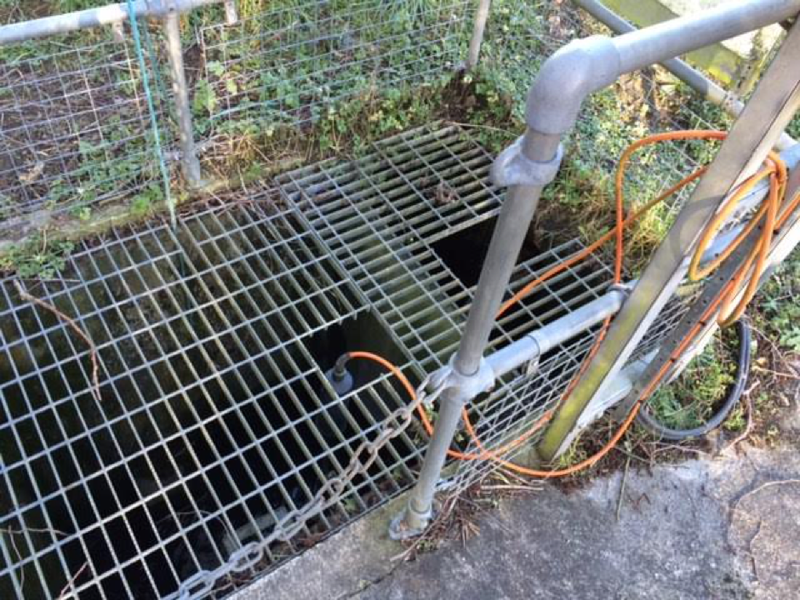 Here at Partech we pride ourselves on our products, and this little case study just shows how much longevity our water instruments have when properly installed and maintained. The cable and sensor shown below were discontinued in 1999 and 2002 respectively, and from our records we can guess that this system is over 20 years old. 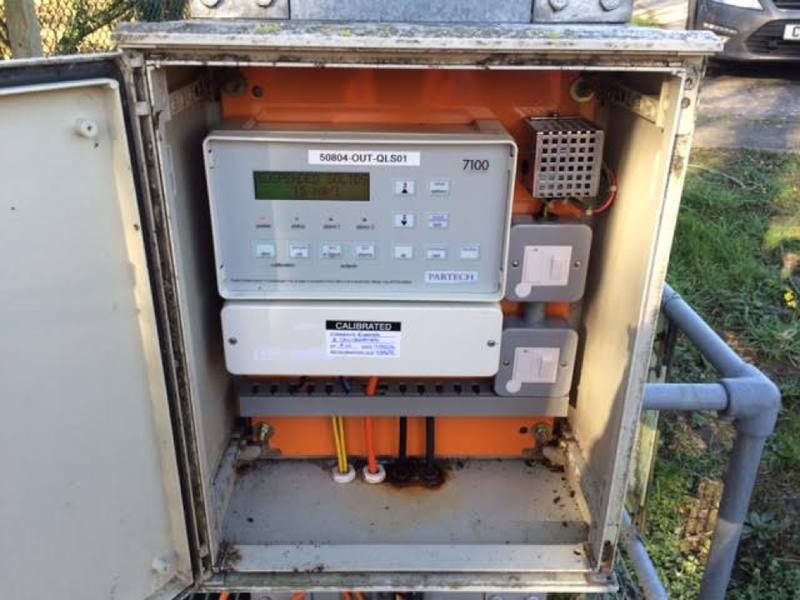 The customer was extremely pleased with how long the Partech instruments have lasted and informed us that they only require a service and calibration every few years to keep them in excellent working order. 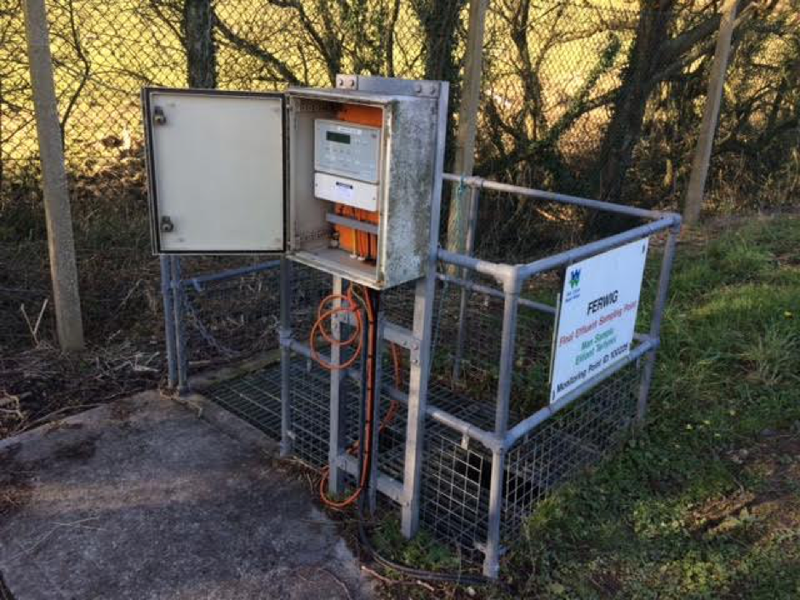 This system is fitted to a final effluent monitoring point on a remote site near Cardigan Bay! We’re always happy to hear when our products are performing well and this client has been suitably impressed by our Partech system! Don’t forget to check back with us next month to see where our Partech employees have been!